Discussion in 'UKBF Marketplace' started by WebShopAssist, Apr 8, 2019. 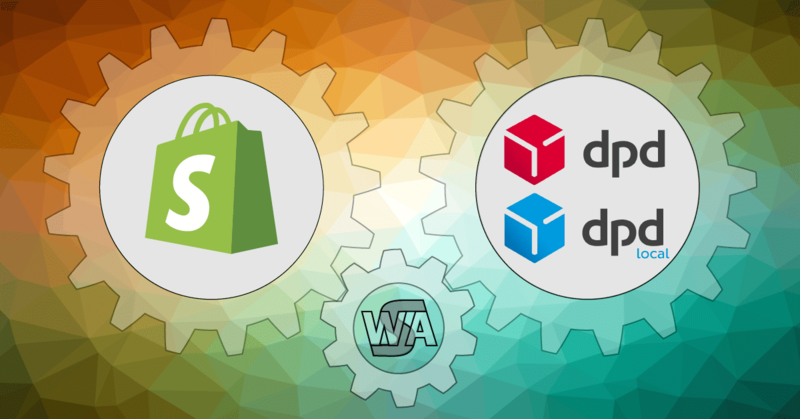 We are offering Shopify integration with DPD, one of the top courier companies in Europe. The app integrates with both DPD UK and DPD Local UK. Save the time spent filling shipment forms. Let the app do it for you! Batch shipment creation - select multiple orders and generate shipment documents for all of them. Includes the shipment tracking link in the order status page so that the customer can check the delivery status. The application is available on Shopify App Store. Go to the App Store and try it! Its free for up to 30 shipments per month. More details about the app can be found here.